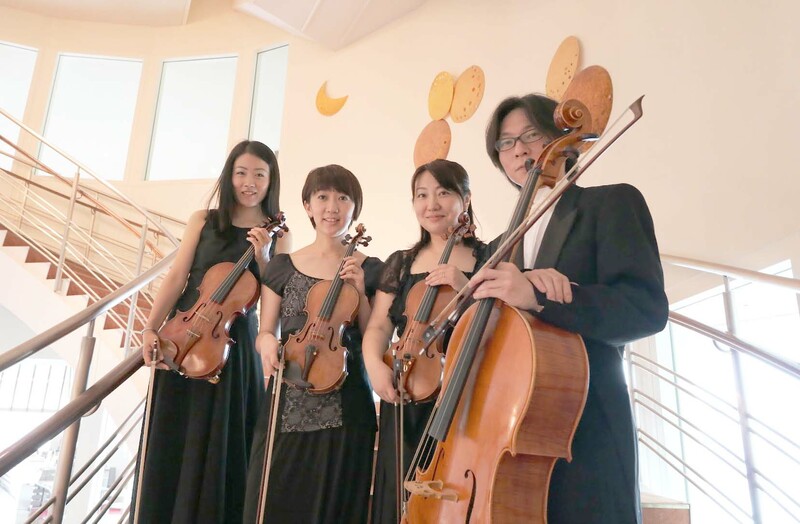 Please join our next Charity Concert String Quartet “Quartet SISLEY“. 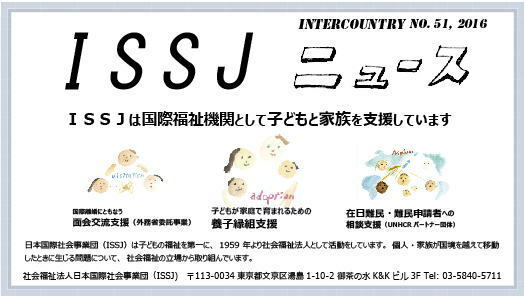 We publish a newsletter “INTERCOUNTRY” on an irregular base which has latest news and information of ISSJ’s activities and events. Please check the latest version! 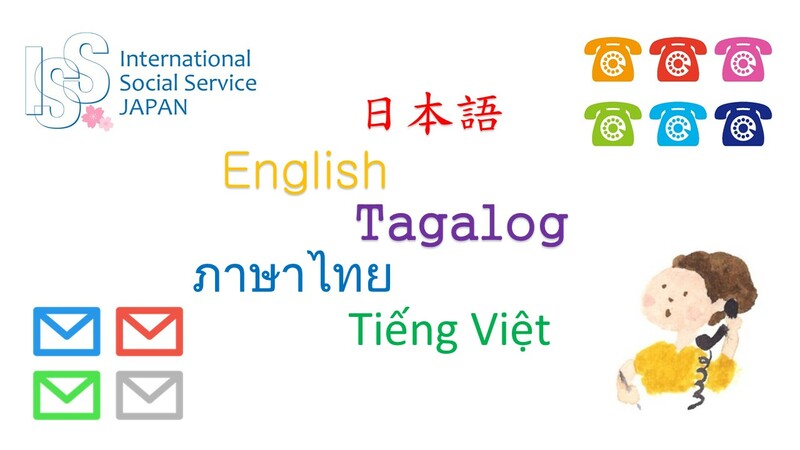 ISSJ provides consultation and assistance in several languages. We offer our service in Japanese, English, Tagalog, Thai, and Vietnamese.